This may come as a shock to you (okay, probably not to anyone who's actually met me in real life), but I'm not naturally organized. 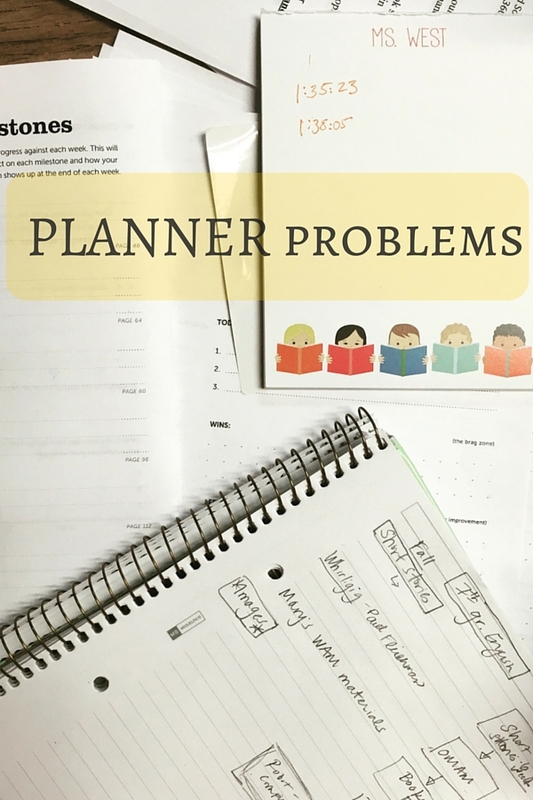 I forget to go to things, forget to put things on my calendar, forget to purchase items at the grocery store that were actually on my list. And just don't even mention remembering to put the keys on the hook where they belong. It doesn't matter how much I want to do that or understand the benefits of the system. I just won't do it, no matter what. Every once in awhile I get fixated on improving myself and eliminating my poor habits. Over a year ago, I cleaned my closet and drawers using a little book called the Life Changing Magic of Tidying Up. Lo and behold, 18 months later my closet is still pretty clean AND I'm still folding my underwear. Amazing. 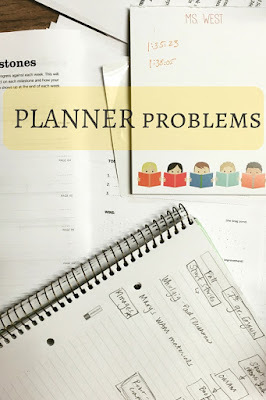 So, buoyed by the one-time success, I'm currently looking for the planner system that will fix me. A little googling, and I've become obsessed. It turns out this is like a religion to people. I can't stop looking at links and thinking about systems. More importantly, I can't stop thinking about the right pens and pencils for the task. The supplies are so pretty. The bullet journal seems super overwhelming. What about the Google Keep app? I think I need a paper system for the added memory boost of writing it down, but I'll check it out. Thanks for the tip!! I've been using the Five Minute Journal app on my phone. I've set it up to remind me in the morning and at night. I love the format and I can include a photo for each day.